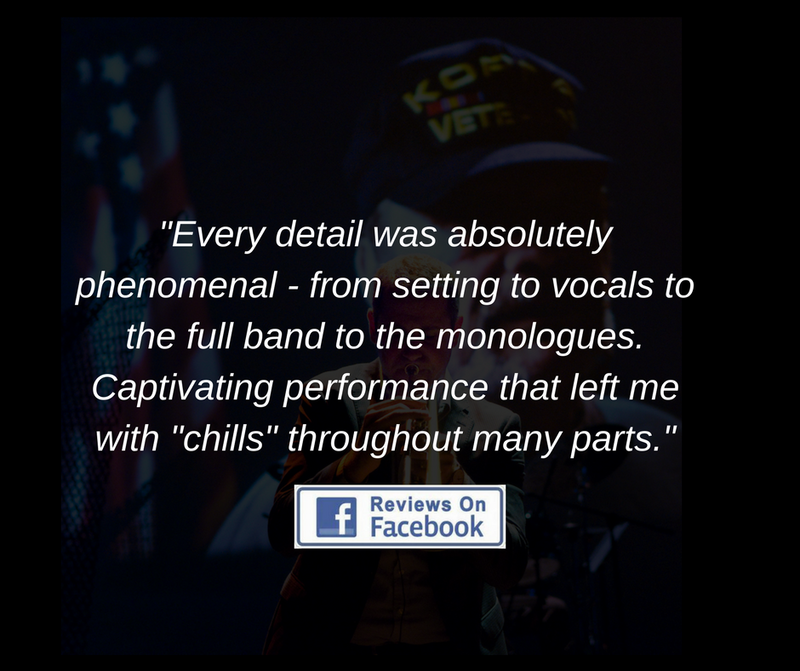 Your donation will support performances, collaborative workshops and the sharing of veteran stories. 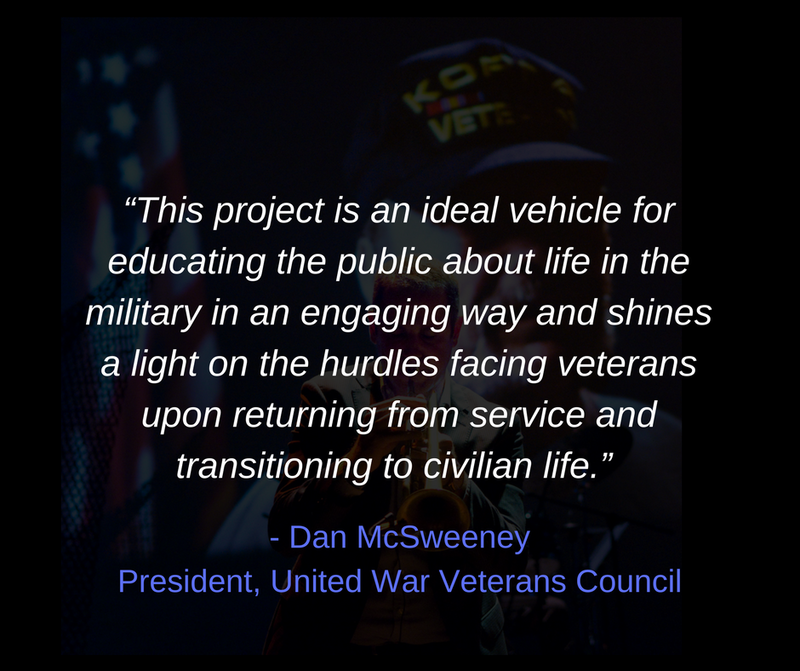 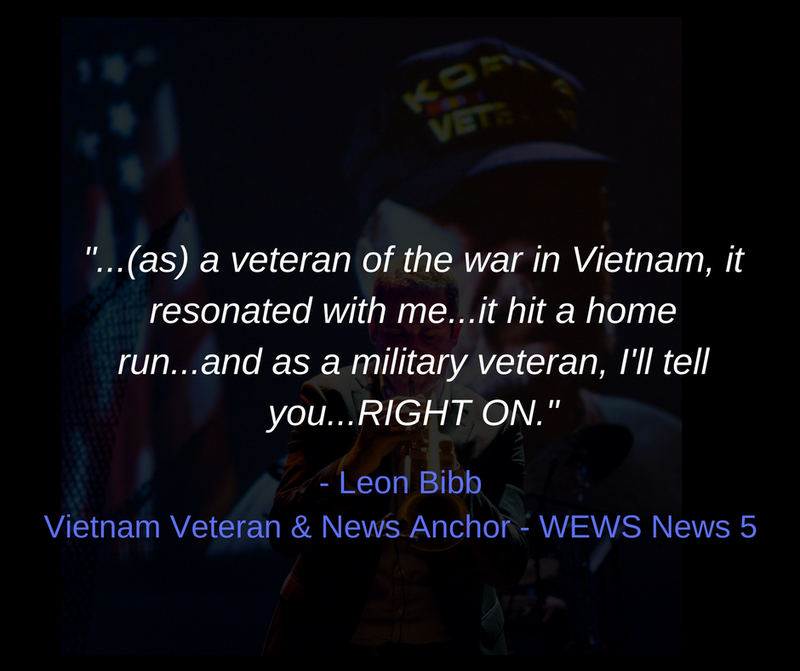 Modern Warrior LIVE builds bridges between veteran and civilian communities through live performances, collaborative workshops, sharing veteran stories and discussion. 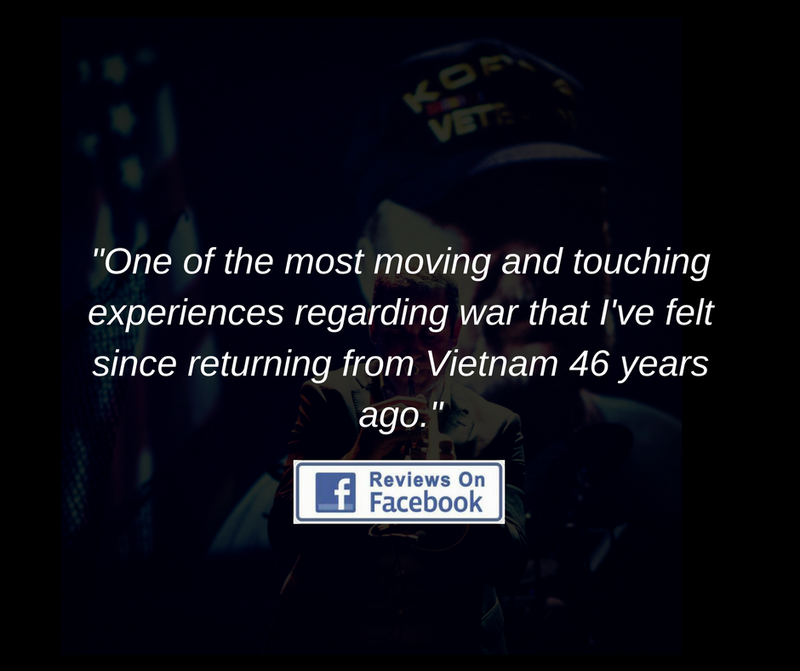 Highlighting stories of Posttraumatic growth, Modern Warrior works to help destigmatize our veterans by focusing on the shared human experience, while providing hope and a deeper understanding across communities. 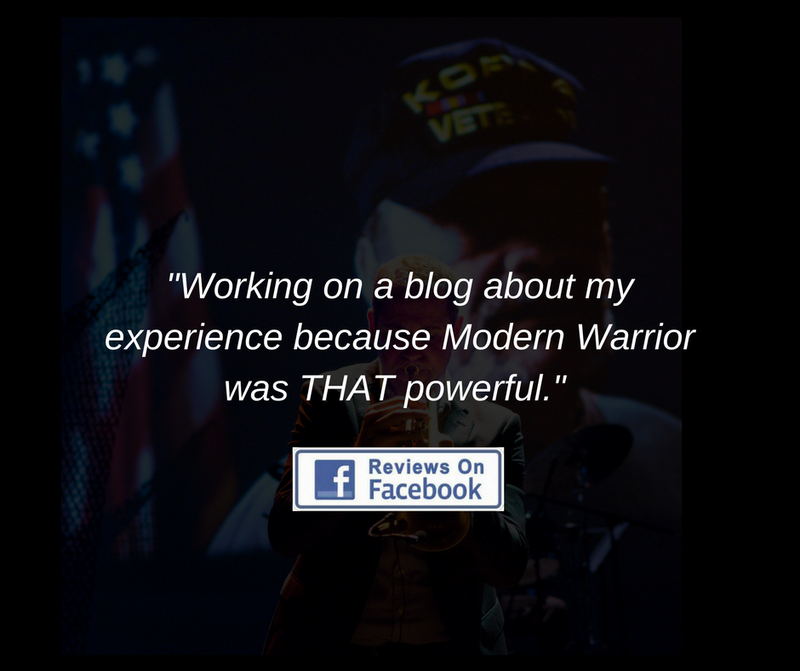 Modern Warrior LIVE is registered as a 501(C)(3) non-profit foundation.